World Diabetes Day is observed on 14 November 2017 globally. 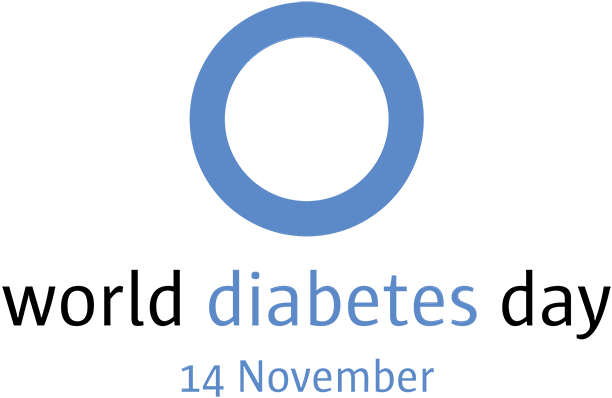 World Diabetes Day was started in 1991 by IDF and the WHO in a response to growing health effects of diabetes. Theme - Women and diabetes - our right to a healthy future. The campaign is represented by a blue circle logo. 199 million women in the world are living with diabetes and this number is going to 313 million by 2040. 1 in 10 women in the world is living with diabetes.